SONOMA Medallion Stool Just $27.99! Down From $80! PLUS FREE Shipping! For a limited time only! 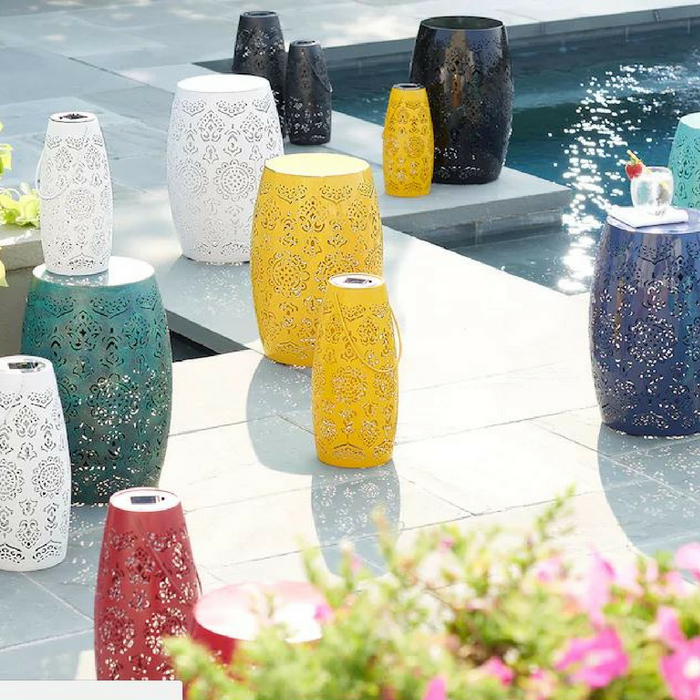 Kohls is currently offering this SONOMA Medallion Indoor & Outdoor Stool to all Cardholders for just $27.99 down from $79.99 PLUS FREE shipping when you use promo codes MOM30 and FREE4MAY at checkout! 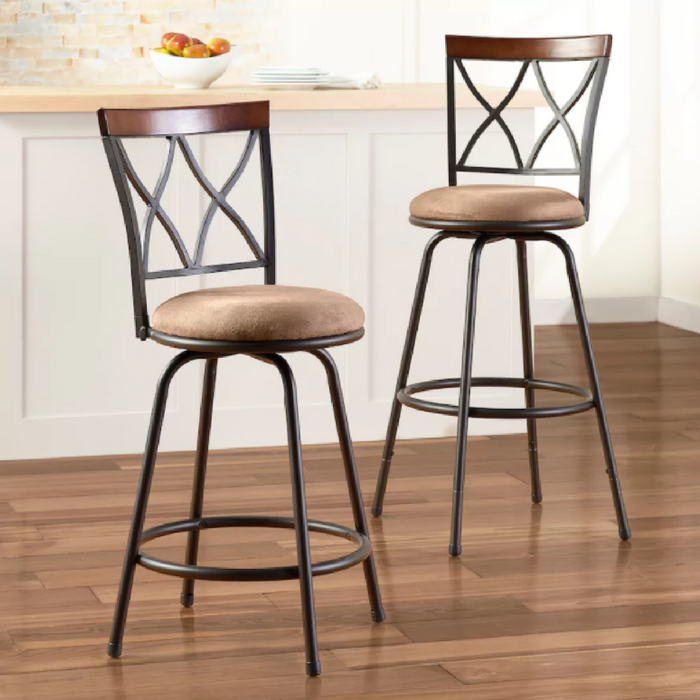 Adjustable Swivel Stool 2-Piece Set Just $64.99! Down From $150! PLUS FREE Shipping!